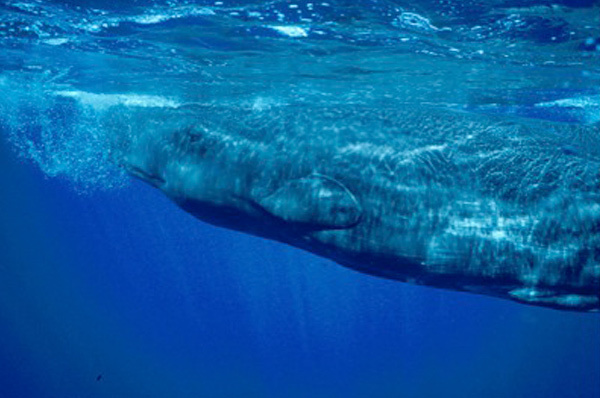 The Caribbean Association of Whale Watching Operators (CARIBWhale), a responsible whale watch association is the Caribbean was created as an alternative voice to marine mammal exploitation in the Caribbean. The Caribbean Emerging Wildlife Conservation Leaders (CEWCL) team was tasked with helping CARIBwhale, within and outside the region, as a way to promote cetacean conservation. Responsible marine mammal watching is defined as tours by boat, air or land, with commercial aspect, to see or to listen to marine mammals, in order to minimize the impacts to cetaceans while maximizing the client satisfaction. The C-EWCL team assisted in the conservation effort by developing updated and systematic education tools for cetaceans conservation and distributing them to the masses. The CEWCL team partnered with the International Fund for Animal Welfare (IFAW) to create an educational operator guide for whales in the Caribbean. IFAW provided a grant to research and develop the draft of the guide. The guide offers advice and guidelines on how to identify species of whales and how tourists and locals can coexist and experience whale watching in a safe, friendly manner for all parties. The guide also mentions CARIBwhale, Observatoire des Mammifères de lˊArchipel Guadeloupéen (OMMAG), Caribbean-Specially Protected Areas and Wildlife- Regional Activity Center (CAR-SPAW-RAC), and Universidad Nacional Autónoma de Honduras (UNAH) as partners to monitor whale watching and answer questions for whale watching practices. The next steps include finalizing the draft of the guide, translating into both French and Spanish, and then ultimately distributing the information along with a survey to monitor the impact. If you are interested in helping this project, be sure to monitor and only use safe whale watching practices when visiting the Caribbean. The goal of the Emerging Wildlife Conservation Leaders (EWCL) program is to facilitate cross-organizational networking and mentoring for emerging wildlife conservation leaders while conducting training and guiding concrete innovative conservation projects. © 2019 EWCL – Emerging Wildlife Conservation Leaders. All Rights Reserved.